Duluth Screen Printing Blog | ROQ ON! The future of printing has arrived at Duluth Screen Printing. We’re proud to introduce our new machine, the ROQ You XL 12. That’s right, we’re talking TWELVE heads on this fully-automatic press. It means we can handle your job faster, more efficiently, and with the expertise only a machine of this caliber can offer. Faster turnaround times = Faster offering of your product to customers. 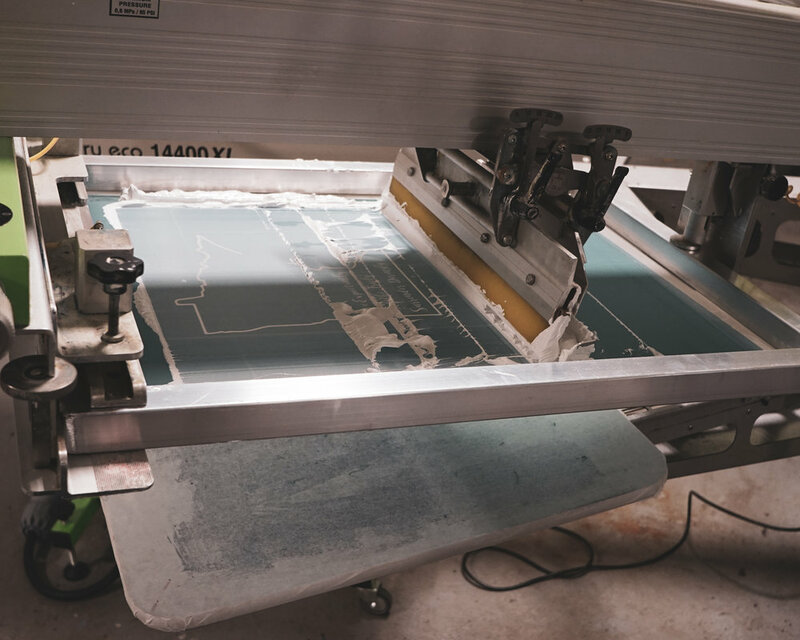 Experience the difference a ROQ machine can bring to your screen-printing job. Want to get started? Head over to our QUOTE page to get this ROQ rolling!